Good morning. It is my great pleasure to join you at the opening ceremony of the International Design Furniture Fair Hong Kong, or IDFFHK. A warm welcome to you all, especially those who come from afar. I wish you an enjoyable stay in Hong Kong. IDFFHK was inaugurated in 2015 and I am pleased that through the hard work and perseverance of Winnie and her team, it is now back for a second time to enrich our local design scene and help raise this city's design passion internationally. Themed "Redefining Luxury", the three-day IDFFHK brings together top-notch designers, architects, trade visitors and quality end users to explore and appreciate exquisite designs and heritage craftsmanship. In the much-anticipated "Dialogue Speakers Series", over 20 internationally renowned designers and architects will share with us their perception of luxury and beauty. There will also be precious exchanges on various important topics spanning from designing for small spaces to urban design and sustainability. It will no doubt inspire creativity and also aspire young talents to appreciate excellent designs. Apart from the dialogue series, an enthralling mix of some of the best lifestyle designs, both local and from around the world, will also be displayed under one roof in the gallery showcases and design exhibitions. I am sure this will be an excellent dynamic platform for high-end design brands to interact with visitors and target customers, and to reinforce their identity and positioning in the Asian market. 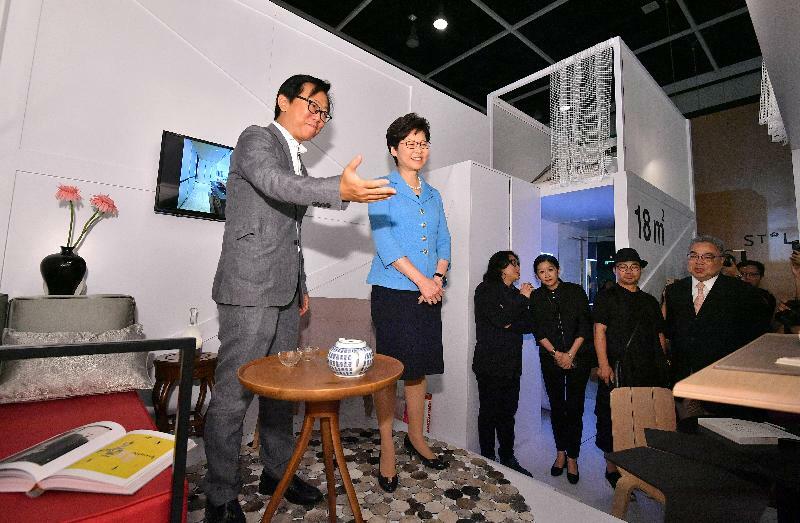 Design is one of the fastest growing contributors to Hong Kong's creative industries, generating over US$530 million to our economy a year, and attaining 15 per cent annual growth over the past decade. 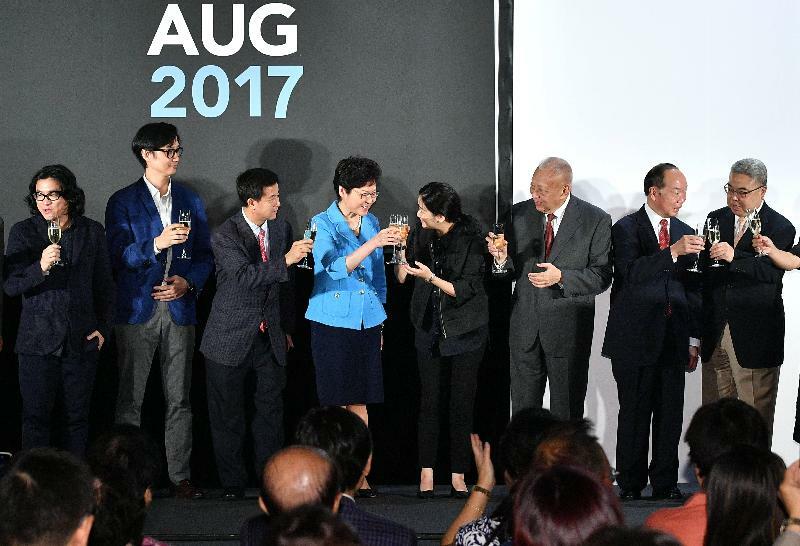 Given its importance, the Government spares no effort in promoting Hong Kong as a regional design hub. We support worthwhile causes whenever we can and in the past three years, we have provided over US$38 million for projects that promote the development of design, ranging from the nurturing of talents, overseas promotion of local designers and encouragement of cross-disciplinary collaborations. 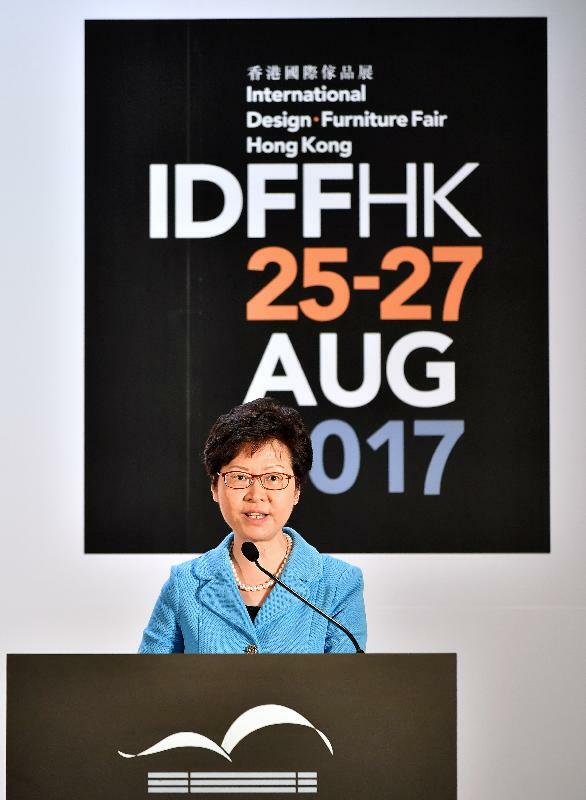 May I offer my sincere thanks to IDFFHK in staging the event and helping Hong Kong to enhance its prominent global position as a regional design hub in Asia. With the strong support from the design community, our design industry will no doubt continue to prosper and garnish global recognition. I should just add that we will not leave the design industry to do work on its own. 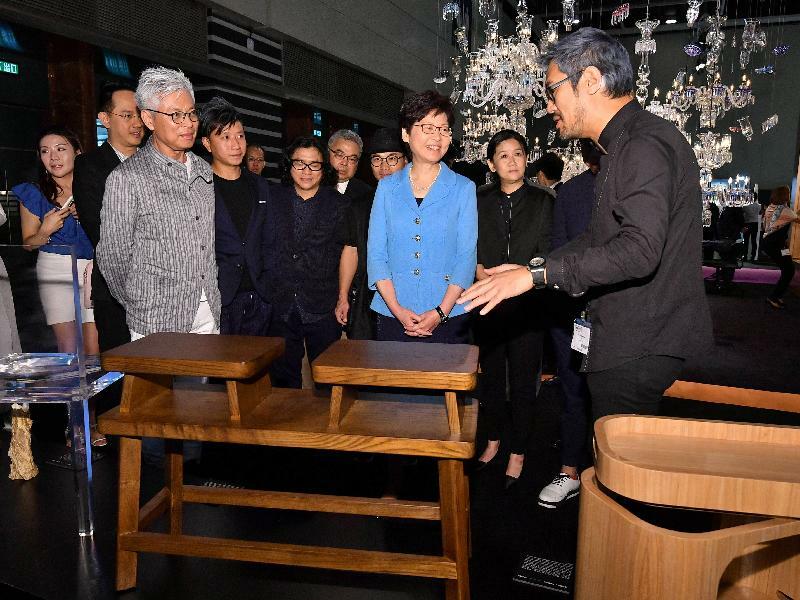 The Government will adopt a very proactive stance in encouraging the further development of Hong Kong's design industry and help to open up the Mainland market that Winnie has spoken about. I have been to several cities in the Mainland recently and I can assure you that most of the provincial leaders that I met speak very highly of Hong Kong's design creativity. So there's a huge market awaiting our designers to tap. I wish IDFFHK a roaring success and thank you very much.